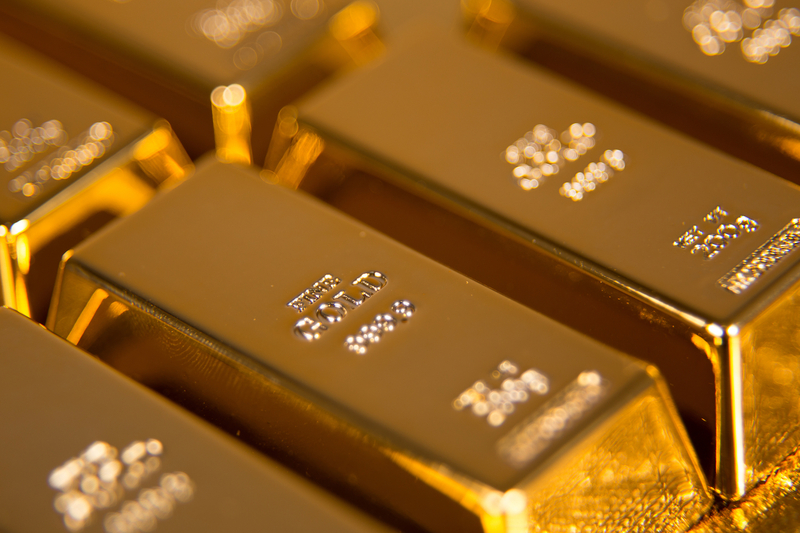 A well-known gold dealer based in London is now accepting bitcoin payments for its precious metal products. The company, Sharps Pixley, announced on September 26 that it would begin accepting the cryptocurrency through a partnership with payments processor startup BitPay. In statements, representatives from the firm framed the move as a way to offer wealthier clientele a way to invest in gold using their cryptocurrency holdings instead of fiat money. “It is our view that many investors in bitcoin would like the option of holding intrinsic value in a traditional safe haven asset like gold, and be able to switch across in a simple and cost effective way. That avenue is now open to them,” said Ross Norman, the firm’s chief executive. The Sharps Pixley brand dates back to the 18th century, though it has changed hands several times over the decades, including a period during which Deutsche Bank had ownership. Its current owner, Degussa Goldhandel, opened a high-end showroom in London last year. Since its inception, bitcoin has attracted significant interest among gold dealers (and their customers) – though some notable investors in the precious metal aren’t so keen on cryptocurrency. Bitcoin’s underlying technology, blockchain, is also being leveraged to create new kinds of gold trading systems, including one in development under the auspices of the U.K.’s Royal Mint.